Prolimatech is a company that you might not have heard about before as it is a really young company that was founded at 2008 at Taiwan and is lead by a team of experts at thermal solutions with many years of experience. Prolimatech is using the newest technologies to achieve better thermal conductivity and higher performance. Today we will have a look at Prolimatech Megahalems. 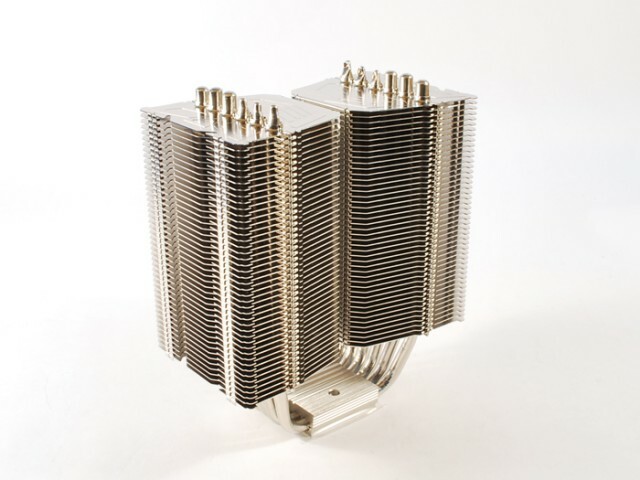 Megahalems is a tower type cpu cooler with 6 heatpipes that are perfectly alligned and aluminium fins specialy designed to reduce air flow resistance. Its design allows us to use it passive or with fan.Also we can use a second fan if we want in push-pull array to achieve even better performance. 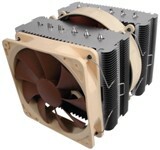 So what shall we expect out of a newly established company and their cpu cooler Megahalems? 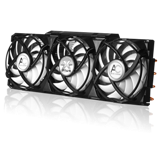 It is definitelly big and nice looking, but from my experience performance has nothing to do with how a cooler looks. Let's see how it performs but first let's have a look at its features and specifications!